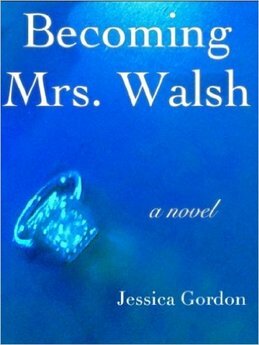 Jessica Gordon is the author of popular beach read Becoming Mrs. Walsh. She takes her readers to Washington, D.C. where her characters navigate through the complex world of family, in-laws, and love. Jessica resides in the DC area with her husband and children. She loves hearing from readers. Write her at any time: jessica@jessica-gordon.com.